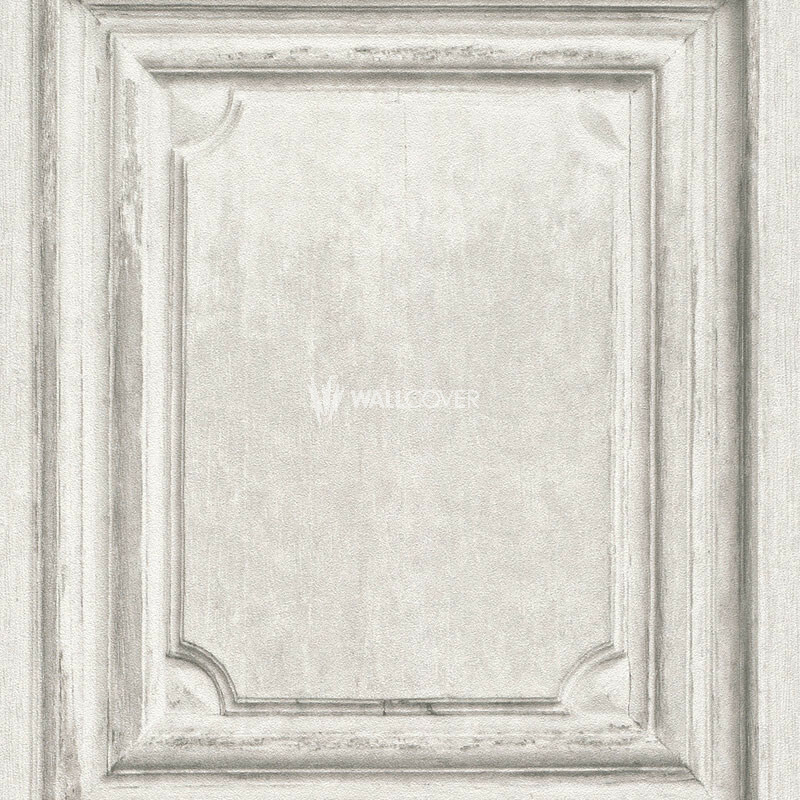 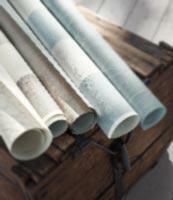 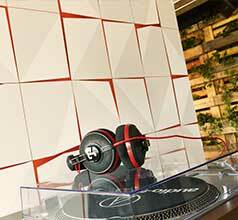 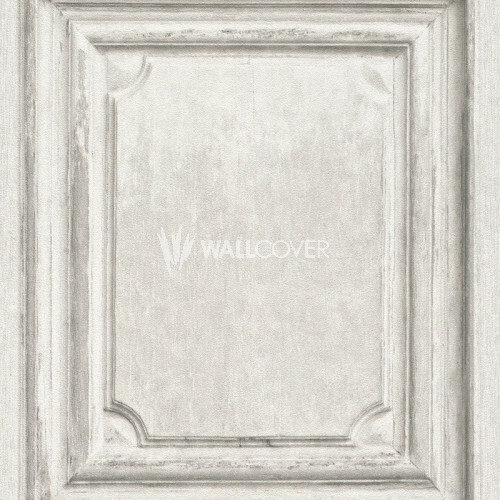 Bring new life to your walls with the photorealistic wallpapers of the "Crispy Paper" collection by Rasch. 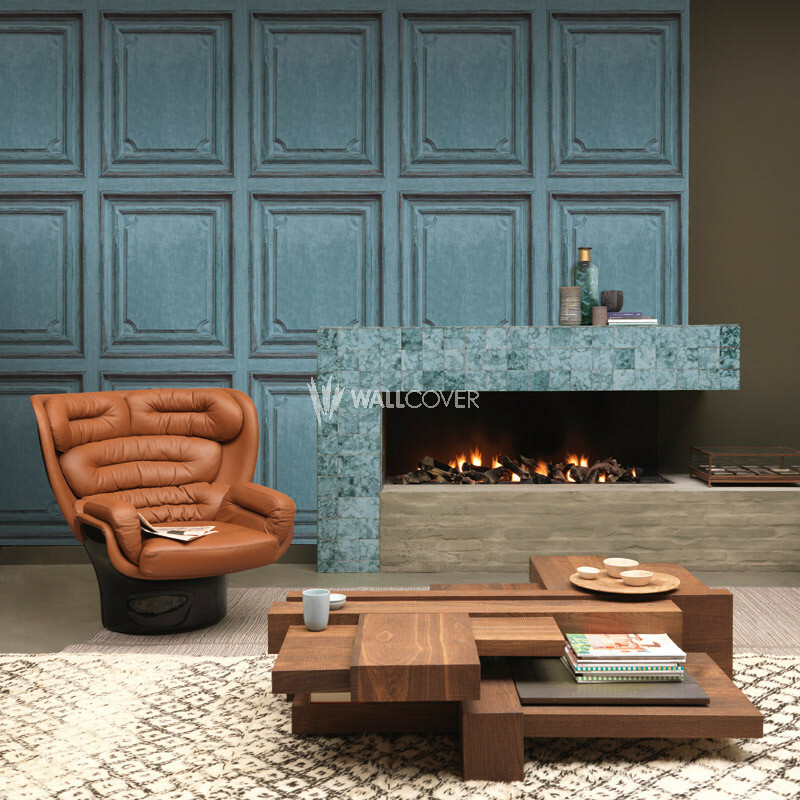 Designs of medicine cabinets, metal lockers, pallets or tiles which look impressive and remarkably realistic as well as a variety of matching plains attract attention. 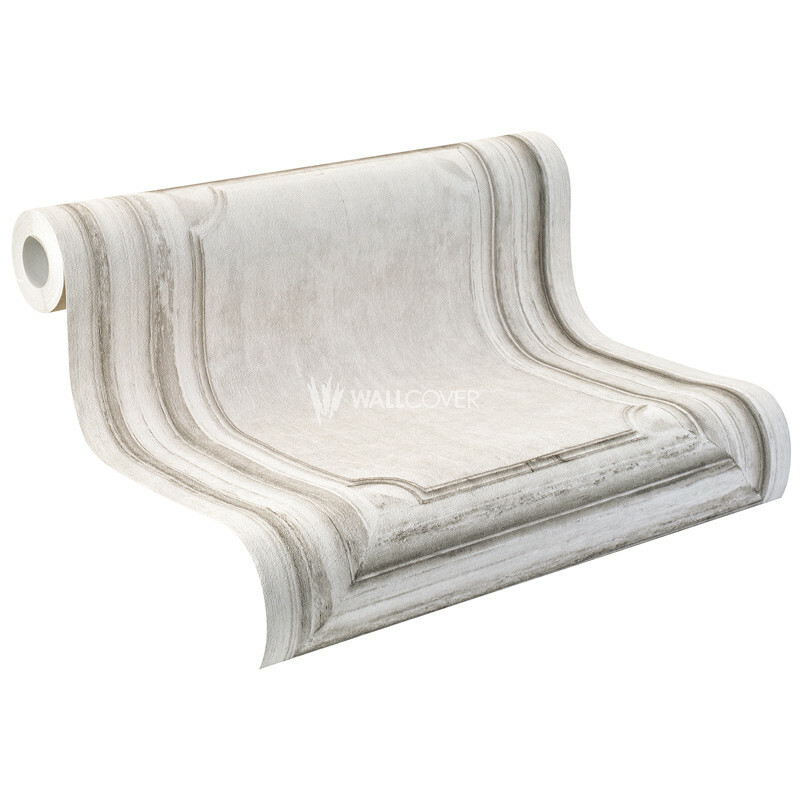 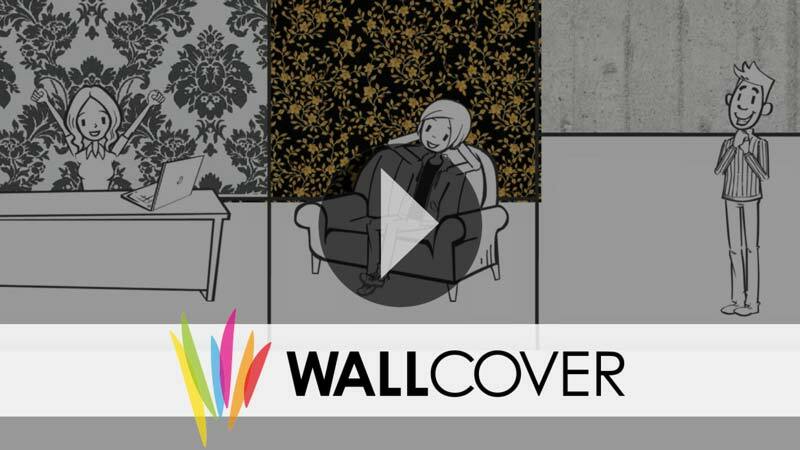 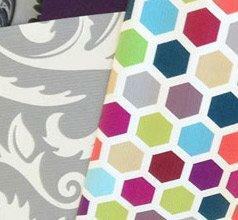 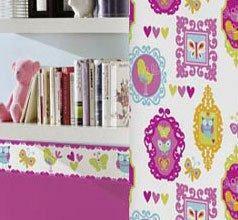 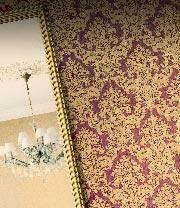 These wallpapers transform your home and guarantee astonished looks.